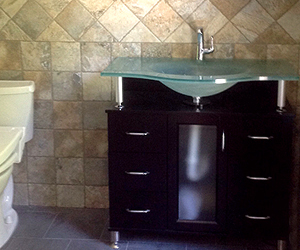 Need a bathroom remodel? 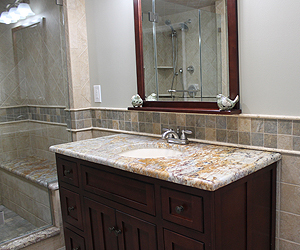 Whether you have a large or small bathroom we will help you to utilize your bathroom space so that your bathroom remodel is functional yet luxurious. 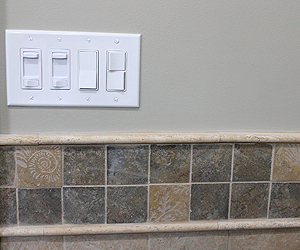 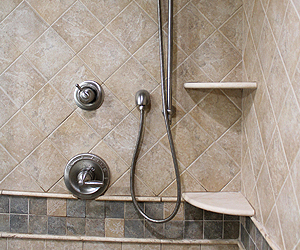 Wolf's Construction will help you create your bathroom oasis by helping you select the ideal bathroom finishes, because details are what makes the difference. 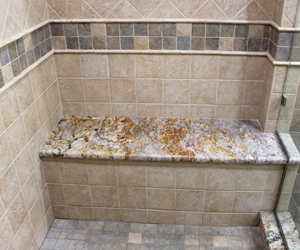 Let us help you create a luxury bathroom that you will love. 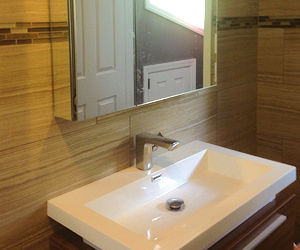 Call Wolf's Construction at 631-988-7661 to get your Free Bathroom Remodel Bathroom Renovation Estimate. 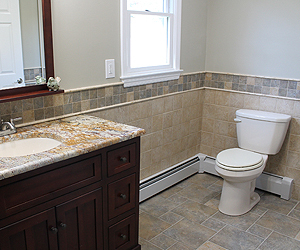 The homeowners existing two bathrooms along with the entire lower level had significant water damage from Super Storm Sandy. 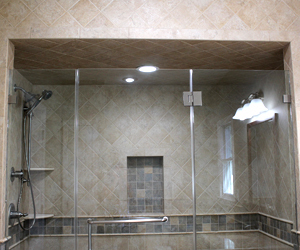 Both bathrooms were gutted, configured, designed and built. 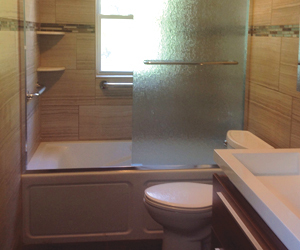 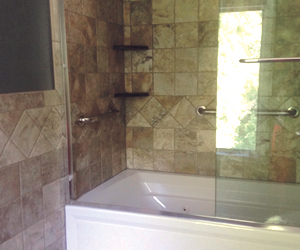 Demolition, reconstruction and redesign were all apart of this bathroom remodel. 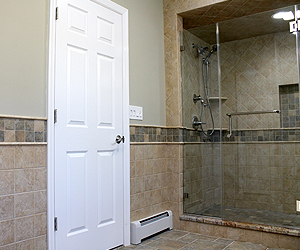 The homeowners previous bathroom needed updating. 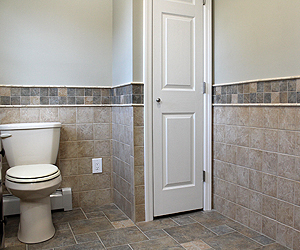 It was gutted and reconfigured utilizing the bathroom space more efficiently. 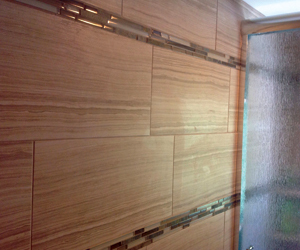 They wanted a large upscale luxury master bathroom with a new linen closet and a very large walk in shower with granite bench.